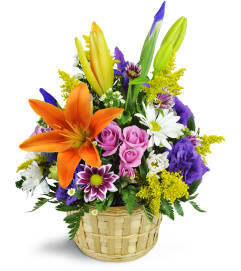 Like the promise of returning Spring, this symbol of eternal faith comforts in a time of sorrow. Express your admiration for a unique life lived with this one-of-a-kind standing cross spray, featuring lovely green moss, pincushion protea and bells of Ireland. 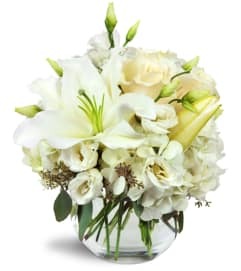 When "typical" just won’t do, this striking sympathy arrangement adds an exotic touch to the chapel and visitation parlor alike. 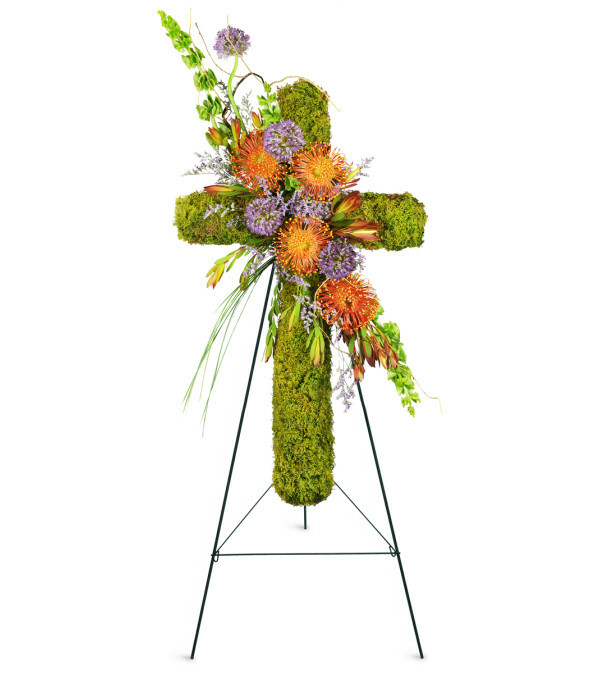 This standing sympathy cross features a moss-covered cross form enhanced with diagonally aligned pincushion protea and bells of Ireland.